ChickAdvisor is an authentic platform where consumers gather to discuss thousands of products every day. Visit our forums to get to know us. Two thirds of Canadians now possess a smartphone and last year, over 1 million Canadians visited ChickAdvisor looking for ratings and reviews from Google. 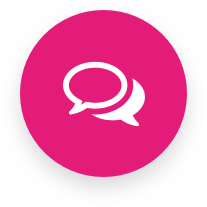 Conversations drive conversions and the ChickAdvisor community delivers above average engagement across social and digital channels for brands. Consumer trust consumers more than branded content. Our hyper-targeted product testing panel, the Product Review Club, helps brands acquire ratings, reviews and powerful visual content to embed in e-comm and media assets. We’ve got you covered across the entire customer journey. Sales Channels: Our platform integrates into shopper marketing programs for retail at shelf activations and digital channels such as your own store or third party vendors. From product launches to real-world events our team has delivered top notch innovations helping our clients differentiate themselves. Our clients LOVE our team because of the extreme attention to details and timelines. Powered by the latest technological innovations our platform ensures a flawless go to market strategy across social, digital, and retail channels in real-time. Real-time results are available from our proprietary dashboard called HEFT. Sit back, relax, and watch the ROI roll-in. We work with each client to identify key goals and build a custom program to meet those targets. 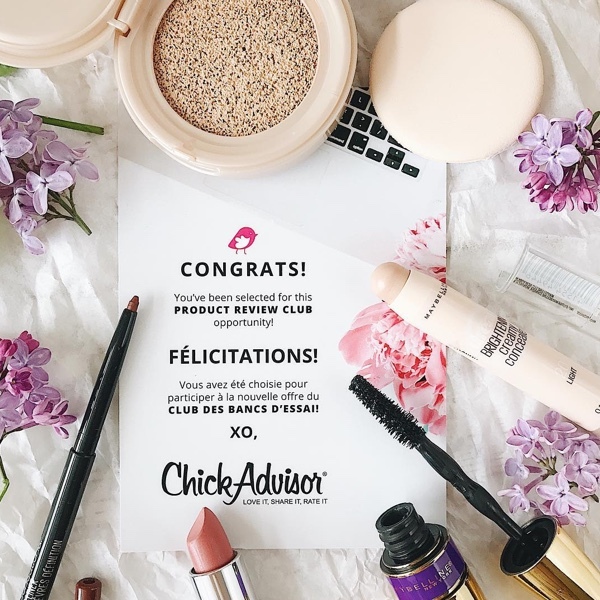 The ChickAdvisor team has launched over 300 programs making us one of the most experienced brand advocacy companies in North America. Whether is 200 to 10,000 advocates our platform and process is deployed to maximize your ROI. Working with you we define custom criteria for your advocates. 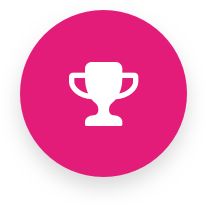 We subsequently identify and engage the best possible advocates for your brand using our massive database of reviews, social media data, and custom surveys. 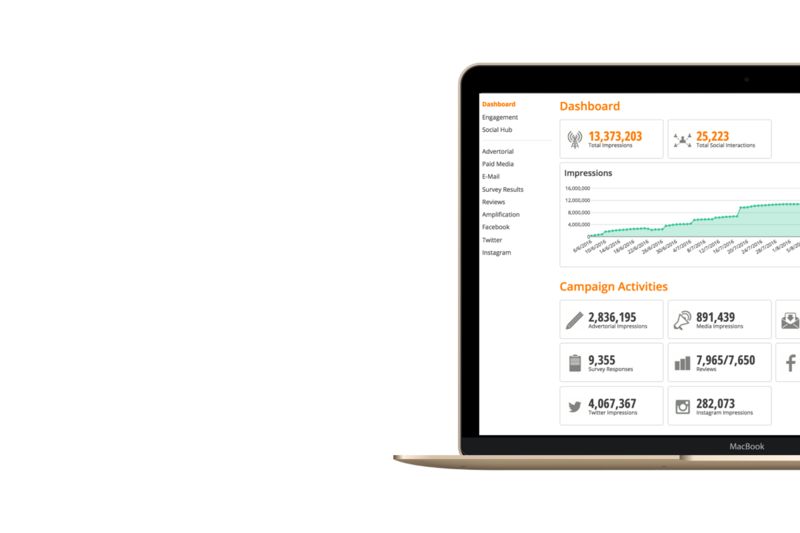 The moment your campaign is live you get access to our real-time results dashboard called HEFT. 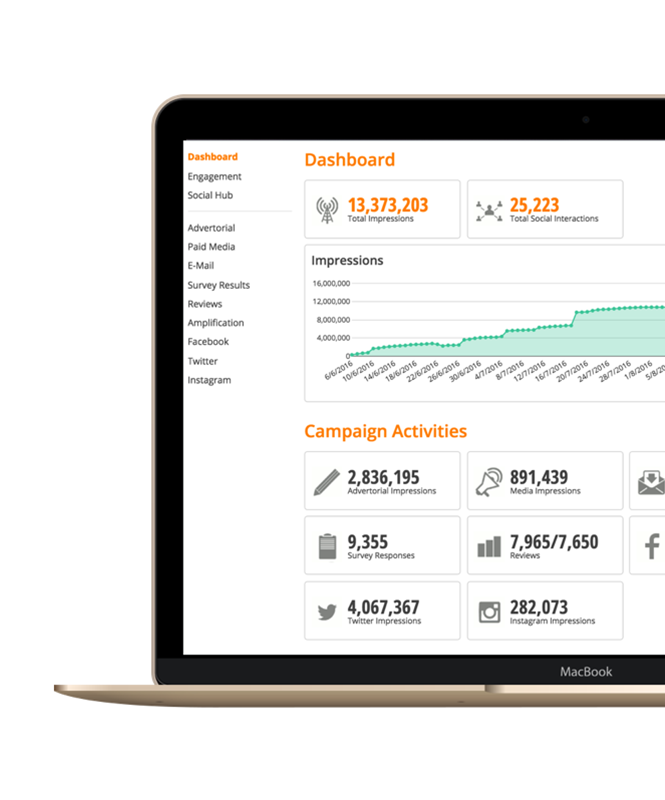 Our platform allows you to seamlessly integrate your campaign into the channels you need most like Facebook and your own brand website. 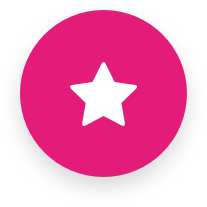 We also support real-time syndication of reviews into e-commerce channels. If you’d like to book a call or a meeting feel free to use the form below and we’ll get back to you within 48 hours.